One of the most elaborate custom homes designed by Ellis Nunn & Associates, with Slifer Designs, this three-story home boasts an extraordinary amount of highly-detailed finishes. 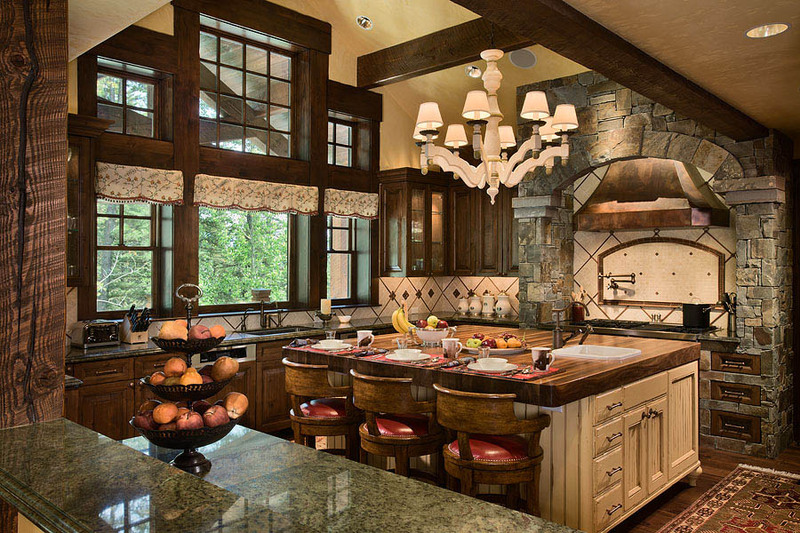 This Jackson Hole residence is a distinctive infusion of European sophistication and rustic Western comfort. With high end touches like hand-forged bronze railings and handmade mosaic tiles, this home sacrifices no luxury for the convenience of slope-side living. 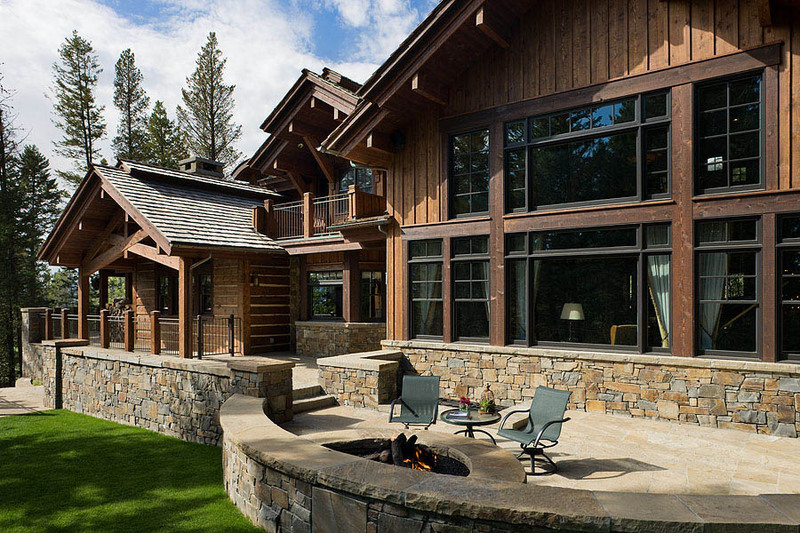 This stunning home was published in Big Sky Journal Home in 2012.